Vyzhnytsia [Вижниця; Vyžnycja]. Map: V-6. 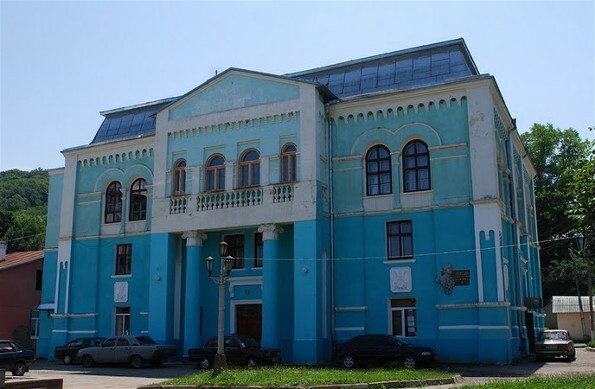 A city (2001 pop 5,021) on the Cheremosh River and raion center in Chernivtsi oblast. It was first mentioned in historical documents at the end of the 15th century, when it was part of the Moldavian principality. 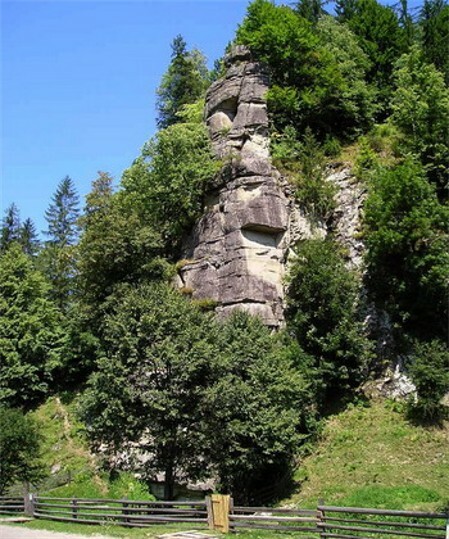 In 1774 it was annexed by Austria. An opryshok band was active in the area in 1817–30. 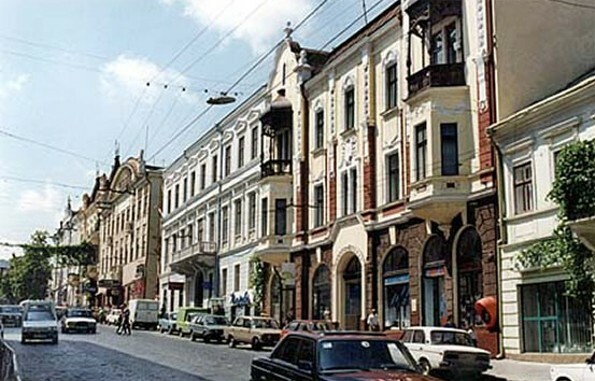 In 1867 Vyzhnytsia obtained the rights of a trading town. 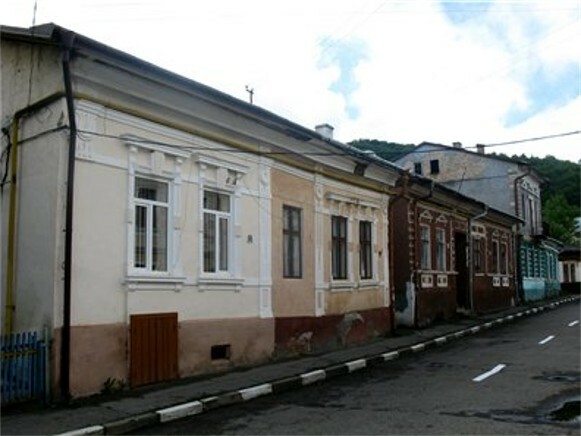 During the interwar period the town was occupied by Romania. It was granted city status in 1940. Today it is a resort center and is known for its handicrafts (kilim weaving, embroidery, wood carving, and metalworking). 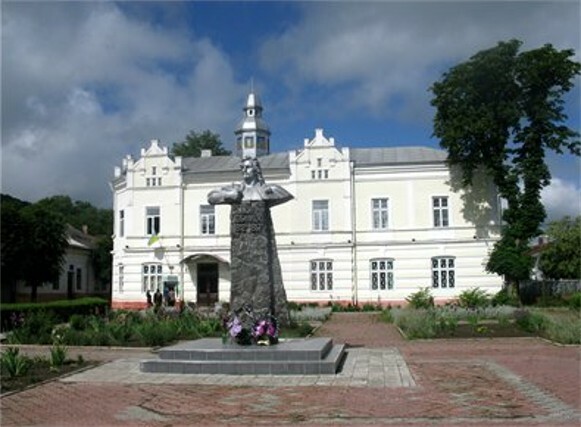 It has a historical and a decorative art museum.